Southwest Nebraska and its neighboring areas in the Midwest are often referred to as the food bowl of North America. This is where most of the country’s agricultural production is centered and it is a tapestry of vast farms and ranches, with a sprinkling of small towns and cities. 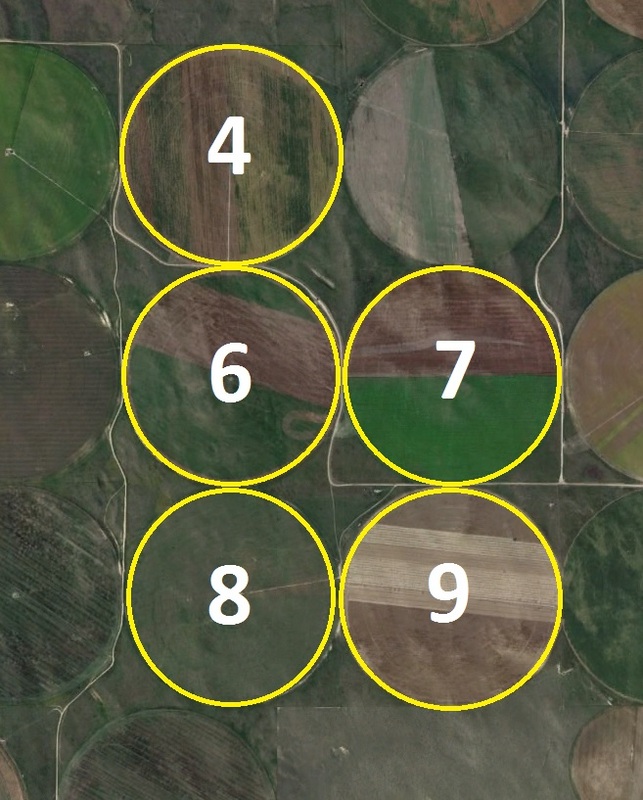 Did you know that farms and ranches occupy the vast majority of Nebraska’s total land area? Over 90% of it, in fact,which signifies how integral the agricultural industry is not just to the economy, but to the very identity of the state. Southwest Nebraska is known for its loamy and rich soil, which makes it perfect for its corn, wheat, popcorn and soybean production. Its sandier soils create a great opportunity for its potato, alfalfa, edible and other specialty crops. 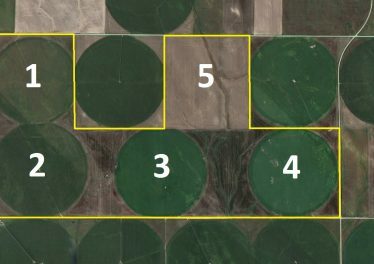 Before buying farmland or a ranch in Southwest Nebraska, you will want to be familiar with the different land classes in the region as the class of the land you’ll purchase will greatly affect your production. 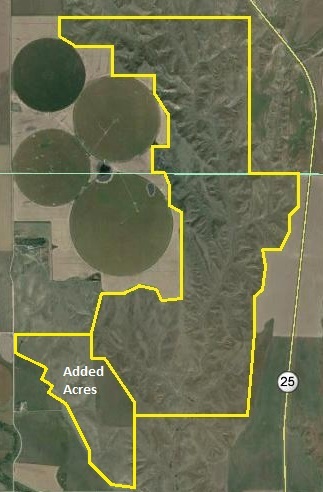 Aside from irrigated farm ground here are the other land classes the area has to offer. 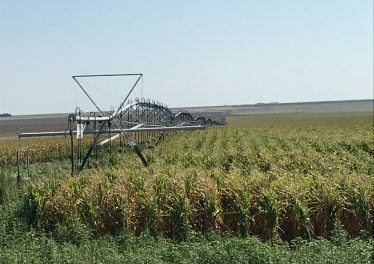 Used for dryland farming, dry cropland often comes in two forms: dry cropland with irrigation potential and cropland without irrigation potential. Both subtypes of the land class are available. Easily identifiable from other land classes, grassland is often marked by, you guessed it, grass. 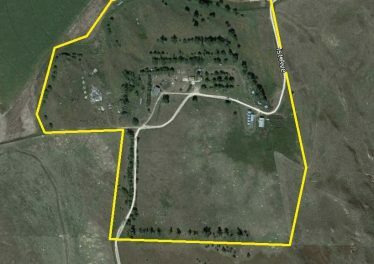 Tillable grassland as well as non-tillable grassland are your choices if you’re interested in investing in this land class. 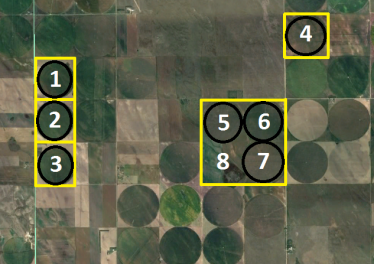 The opposite of dry cropland, irrigated cropland already has plenty of irrigation available. It’s only a matter of choosing how the land is irrigated. 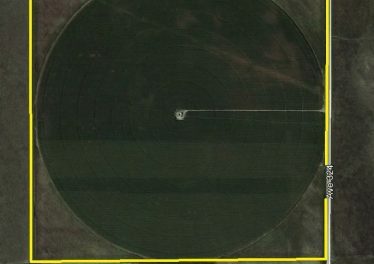 You can choose land with a center pivot or a gravity irrigation system, both of which are plentiful in Southwest Nebraska. Take a drive around Southwest Nebraska and you’ll find a wide variety of ranch properties that have more than enough potential to jumpstart or revive your ranching dreams. There are plenty of working ranches in the area – with cow/calf operations predominating. You can also transform a property into a guest or hunting property, if you’re so inclined.